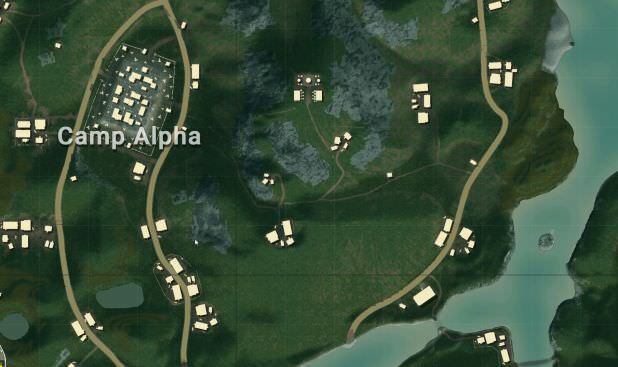 If you open the map and look at the west side, you will see one of the bigger areas of the map, the Camp Alpha. These camps are huge hotspots but if you drop near them, it will be very good for you. This is because then you will have the chance to pick up the gear and then stake your enemies out as they are fleeing from the campsite’s scene. If you look at the Camp Alpha, you will notice that there is a small cluster of buildings at the southeast side. You can land there and will be able to find good quality loot along with a good vantage point to see the whole camp and take out people who run away from it. Just make sure to be careful as this is the spot that is very popular among the players so some may come to your location to check for some loot. It is located at the eastern side of the map. 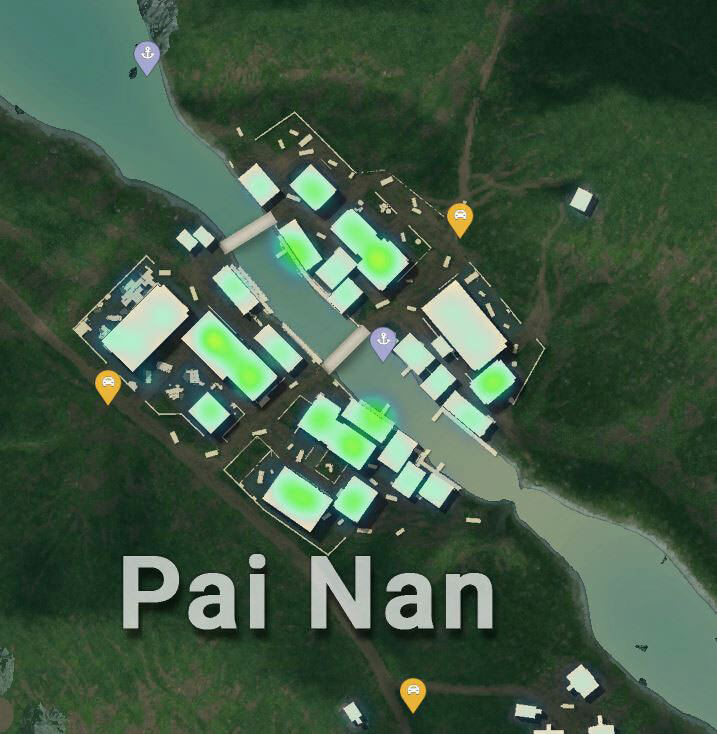 It is a huge harbor type area that is filled with high-quality loot and is at a great location in terms of the location of the circle so that means you will be able to move to the circle quickly no matter where it starts. There are also several buildings nearby which means you will be able to get a lot of loot from there if you are playing in a group. It is one of the big village areas of the Sanhok. And if you land anywhere near these, you can get in danger. 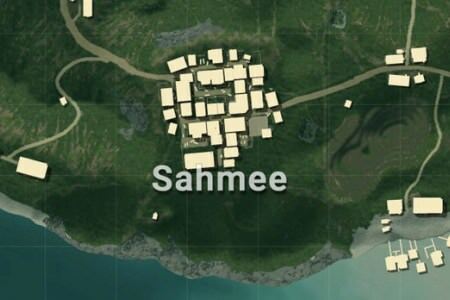 However, there is a small set of unnamed buildings at the southeast of the Sahmee on the edge of the map along with the dock work is a great place to land. This is because there is a lot of room for the loot to be found here that includes several things placed out on the dock pieces. Just make sure that you check everywhere and keep an eye on the horizon and once done, head to the north along the edge of the Sahmee until you see any enemy in your way. There is not much here that distinguishes it from places like the Sahmee regarding the loot but its setting makes it a great place for the combat. The river splits the village in two and that makes the battle to occur on either side before the winners of each end turn and face each other. 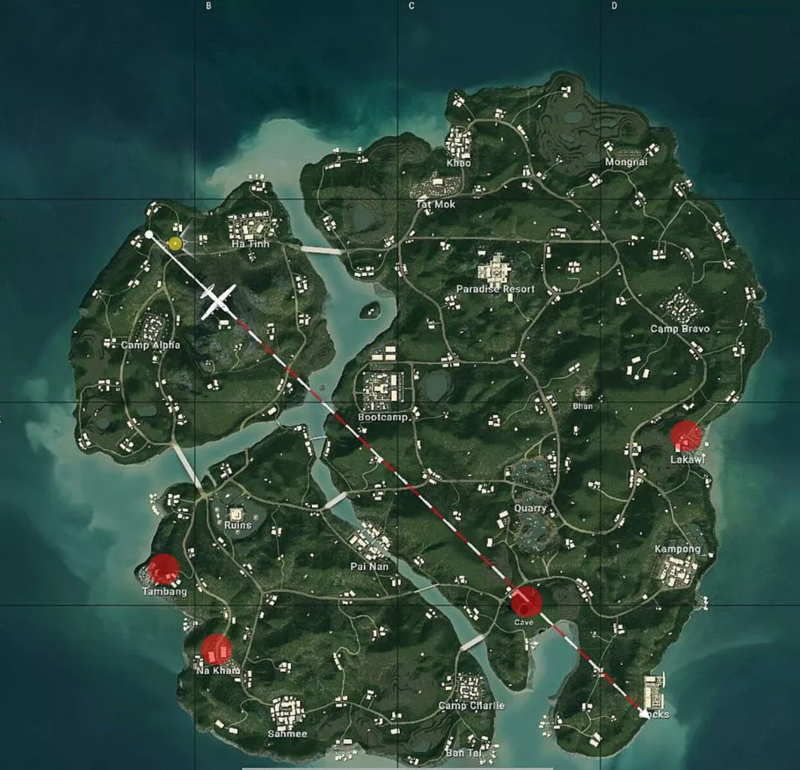 But besides the loot and combat, this place is at the center of the map, so that makes it a safe spot to land if you want to be close to the circle. 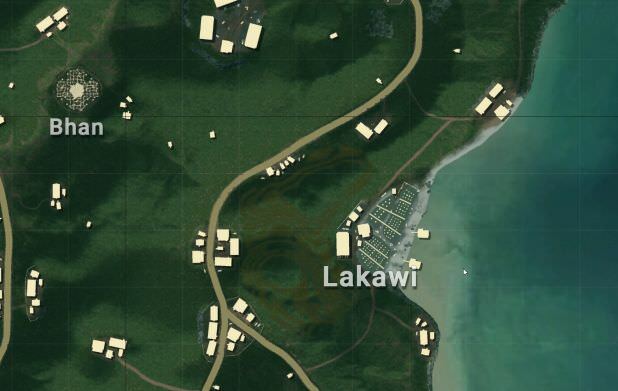 So these are some of the places where you can land in the Sanhok. These places have one thing in common, and that is the great quality of loot. So make sure to take a good look around.